Located within Headingley, Our first ever standalone Jax Barbershop flagship. 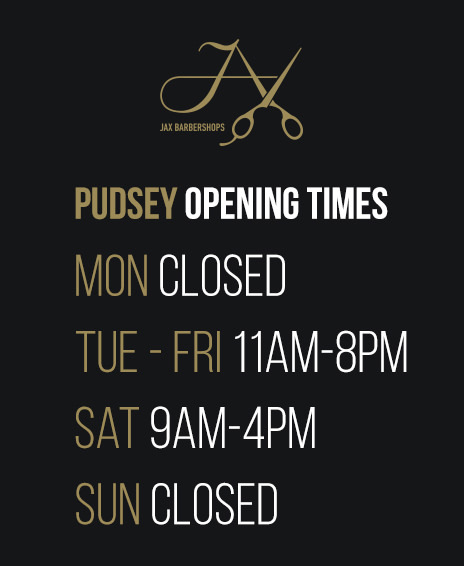 Located near the heart of Farsley, Our Jax Barbershop is situated inside Ultra Flex Gym. 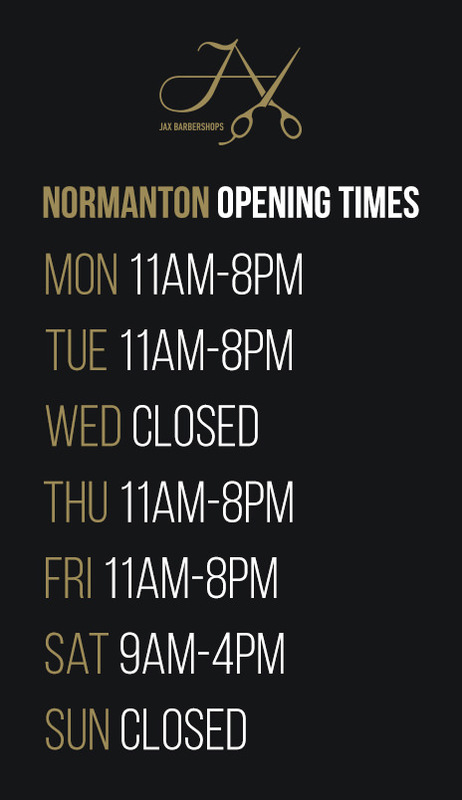 Located within Normanton, Our Jax Barbershop is situated inside Ultra Flex Gym.